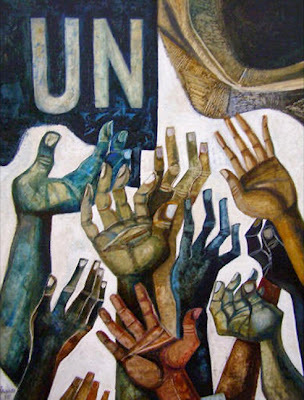 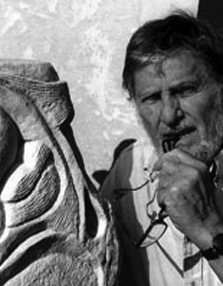 Italian artist Lucio Ranucci (b. 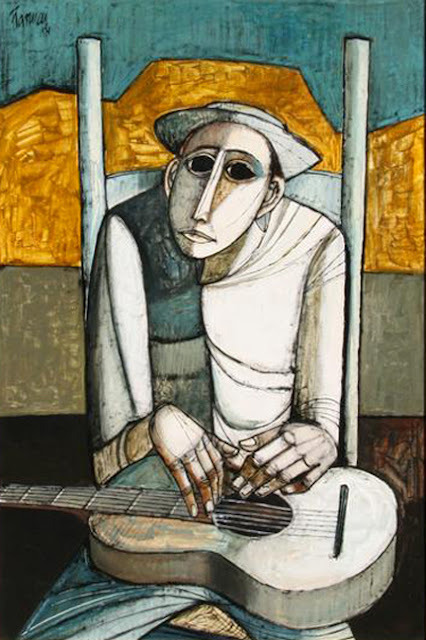 1925) began his career as a painter in South America after moving there in 1947. 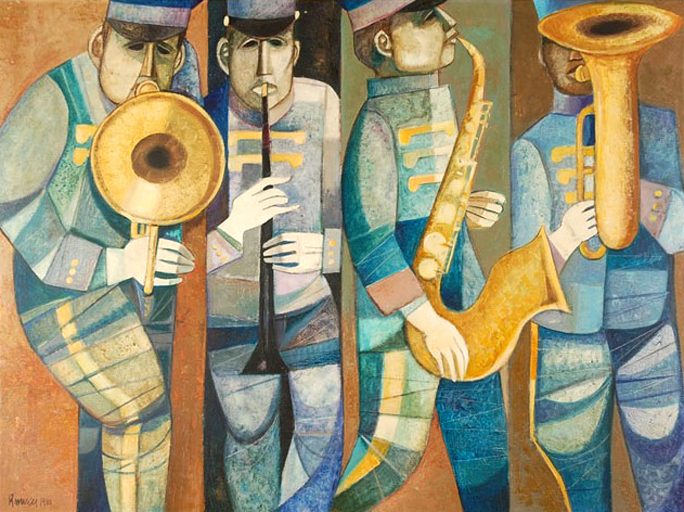 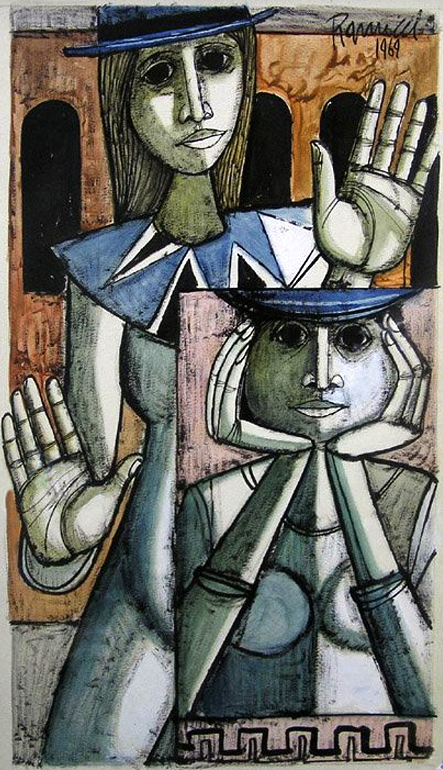 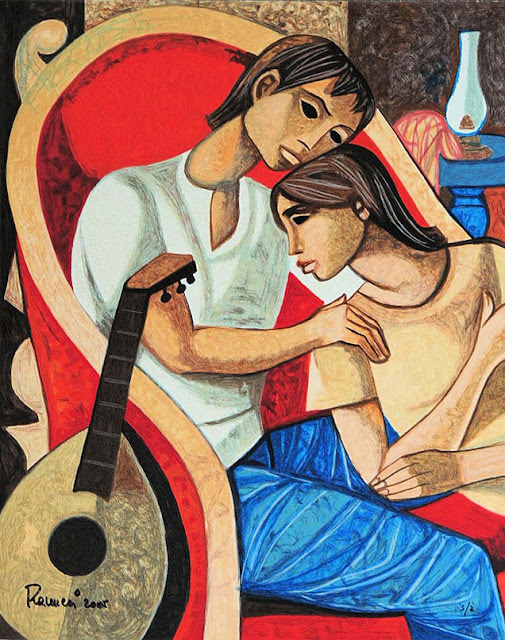 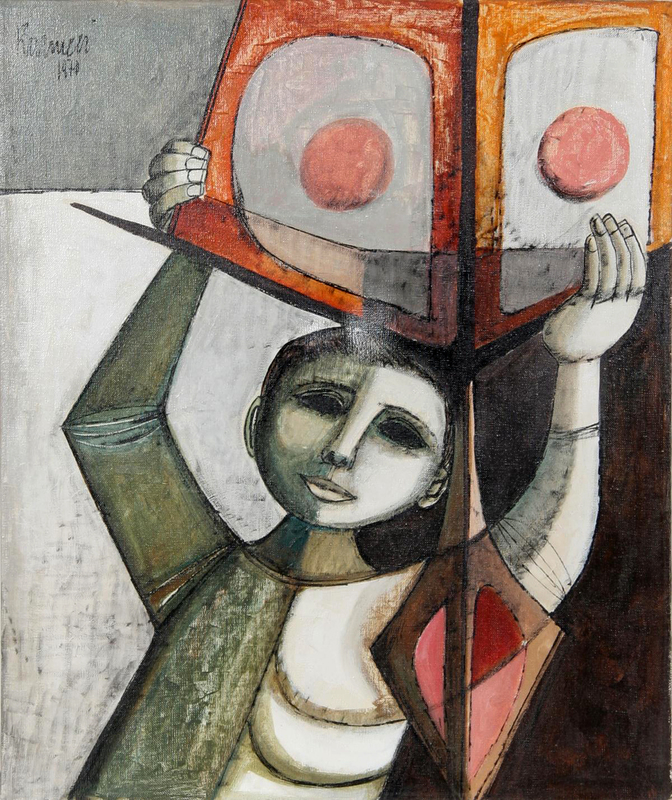 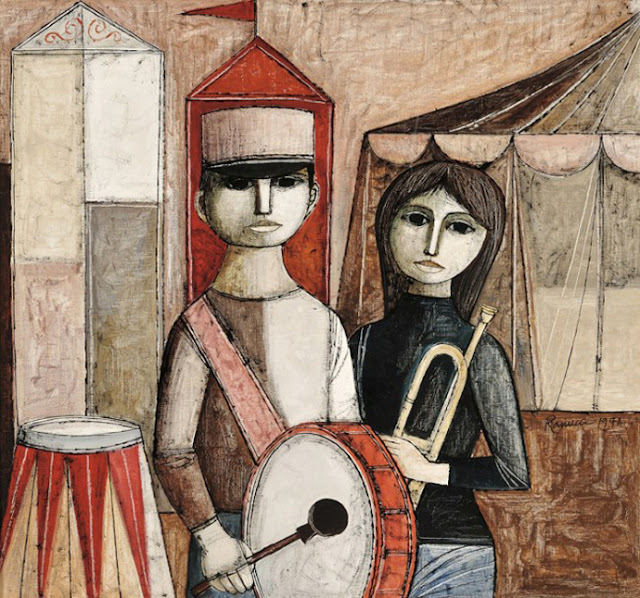 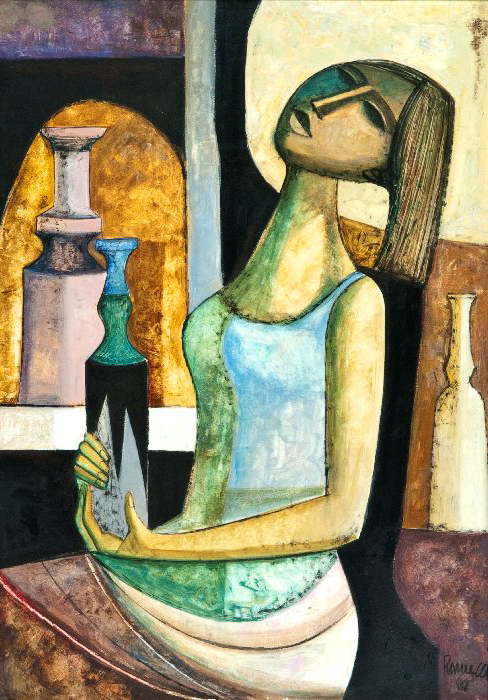 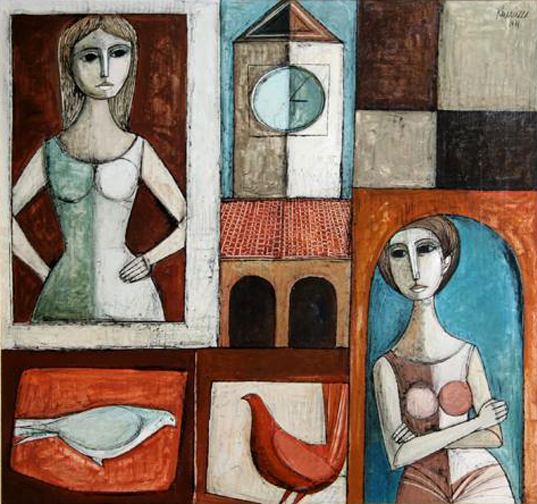 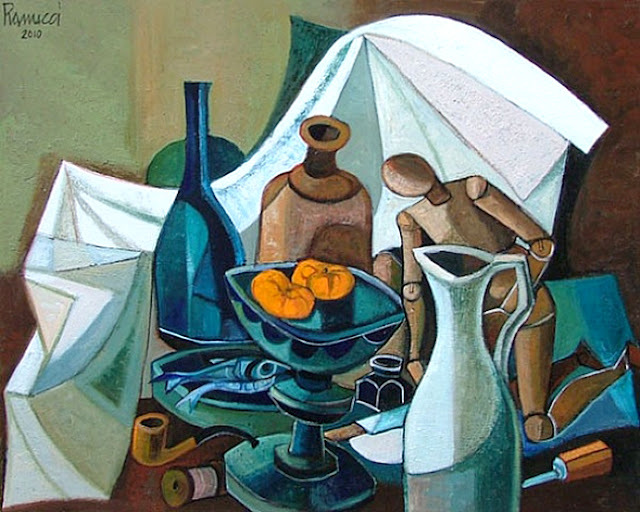 Since his first show in Lima Peru in 1949, his work has been exhibited throughout Latin America, Italy, Germany and the United States. In 1963 he returned to Europe, eventually settling in the town of Saint-Paul de Vence on the French Riviera, where he continues to live and work today. 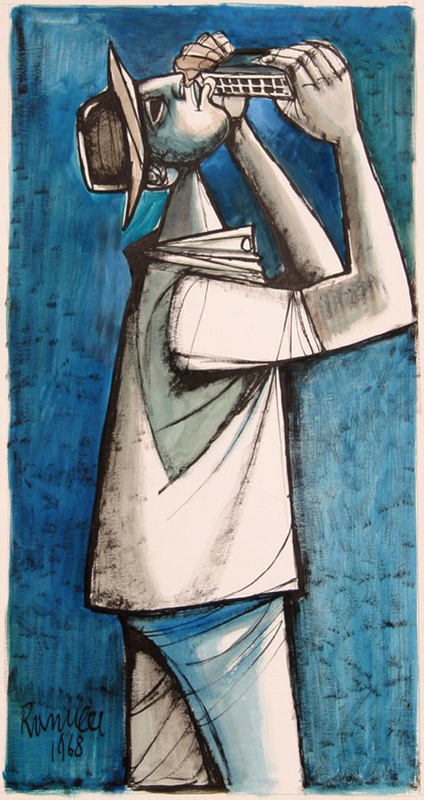 To see more of his work click here and here.